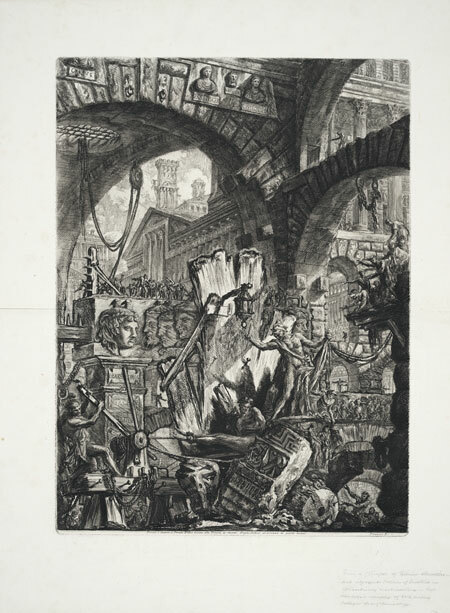 Pulp Fictions: The Art of Giovanni Battista Piranesi was an exhibition curated jointly by David Maskill, Senior Lecturer in Art History at Victoria University, and his honours-year postgraduate students. 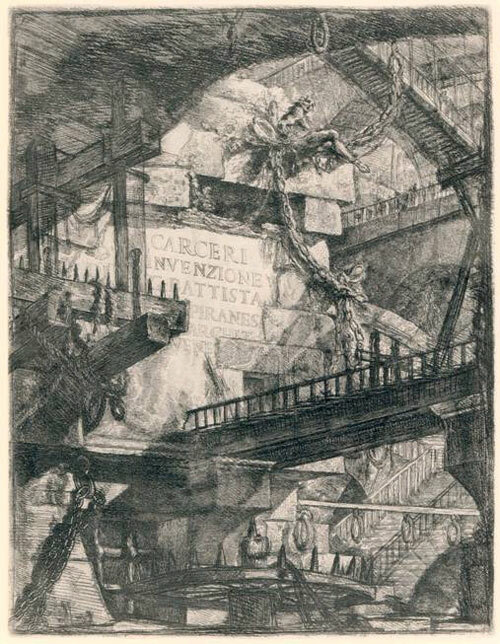 Its title refers both to the paper-based medium in which Piranesi excelled, and to the popular nature and sensationalism of his work. 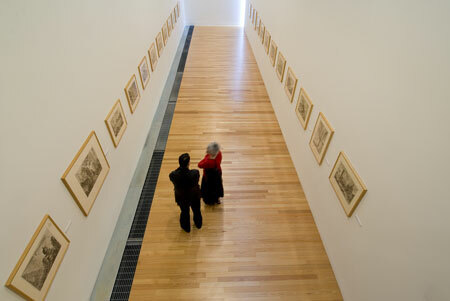 The etched works in this show were loaned from the excellent collection of the Alexander Turnbull Library. 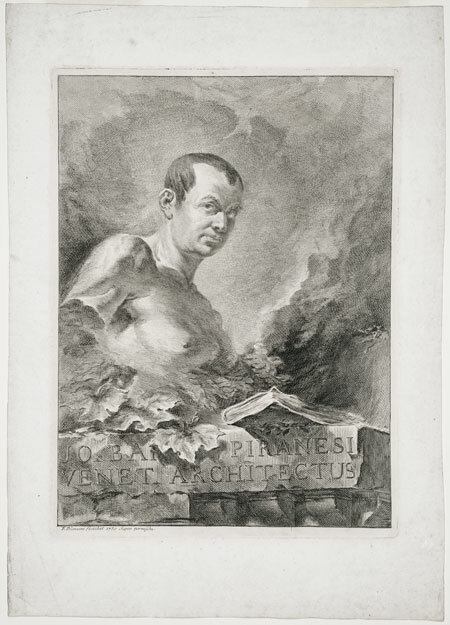 Piranesi (1720-1778) was arguably the greatest Italian printmaker/publisher of the eighteenth century. 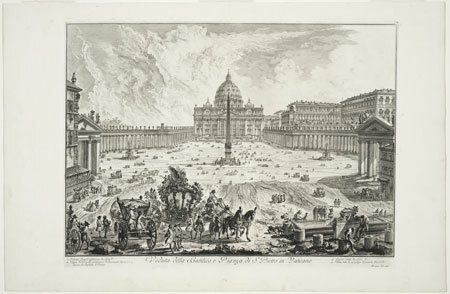 His views of Rome, both ancient and modern, defined the age of the Grand Tour. 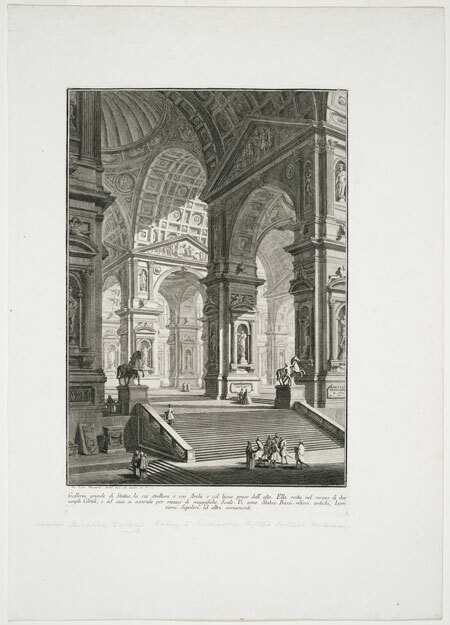 His fantastical descriptions of ancient buildings inspired artists, writers and architects both to image and lament the grandeur that was Rome. 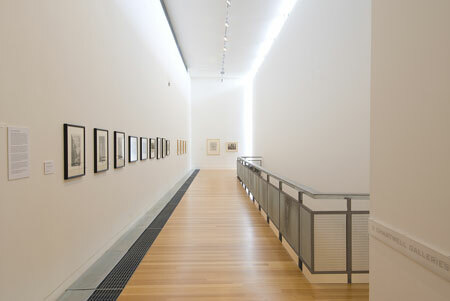 His famous series of imaginary prisons, the Carceri, appealed to the Romantic sensibility of the late 18th and early 19th centuries. 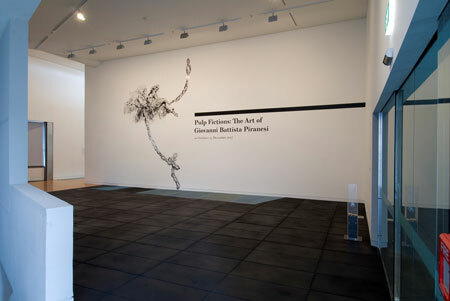 This exhibition was accompanied by a catalogue with essays on Piranesi’s work written by the exhibition’s student curators. You can order a copy of this catalogue here.